Check out this Fortnite Season 8 update on the new Reboot Van! Check out details, how to use & where to find the Reboot Van and Reboot Card, & more! What Is The Reboot Van? 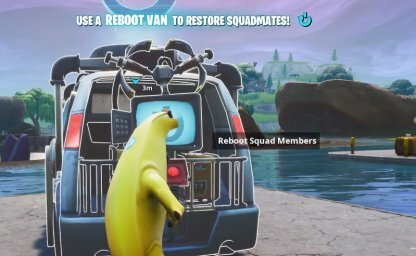 The Reboot Van allows teams to revive their fallen squad members in the middle of the match. 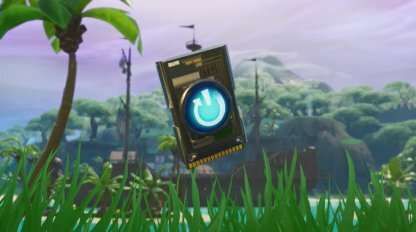 Players can find Reboot Vans in various Points of Interest in the Battle Royale island. The Reboot Van can revive up to all team members but has a cooldown after each use. 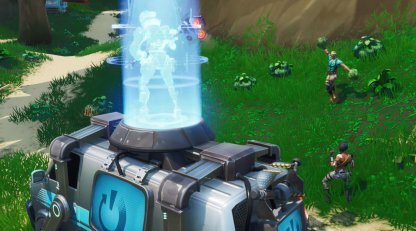 It will be unusable for 2 minutes for everyone after reviving players. Players will know that a revival is in progress as the Reboot Van will release a light beacon and loud audio cues. Reviving teammates can inform enemies of your location, so be prepared to fight off a possible ambush. 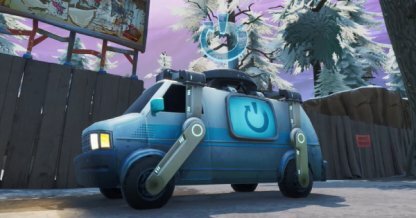 The Reboot Van was officially released to the game as part of the v8.30 Patch Update. 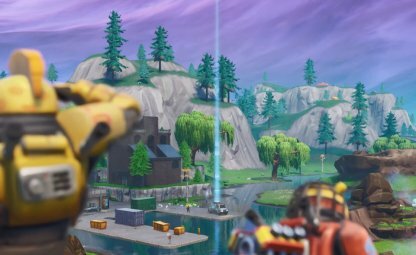 Previously, assets of the Reboot Van were found in Playground mode, however, it cannot be used. The Reboot Vans have static locations, meaning they will appear in the same place across matches. 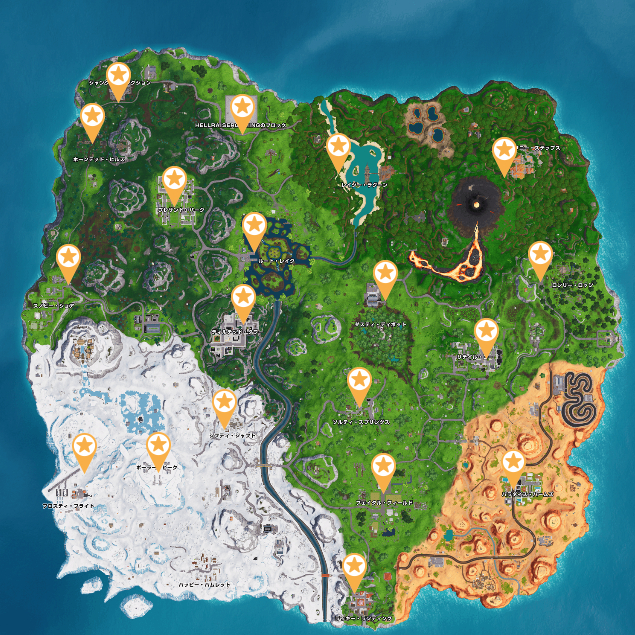 In total, there are 17 Reboot Vans scattered around the map. When one of your teammates gets eliminated, they will drop a Reboot Card. You need to pick this item up as this will let you use the Reboot Van to initiate their respawn. When you have the Reboot Card, go to the nearest Reboot Van and interact with it to initiate the revival. You'll know the revival is in progress when you see a light beacon & audio cue playing from the Reboot Van. 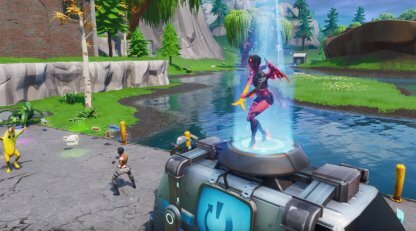 After a short revival process, your teammate, or teammates, will revive on top of the Reboot Van - ready to fight for the Victory Royale once again. Be sure to have some items ready for them to use in case of an enemy attack.